We are suppliers of Aids Day Gifts in Durban and surrounding areas. Call us to make an appointment to view samples of the promotional gifts we have available. Alternatively see our promotional catalogue online. 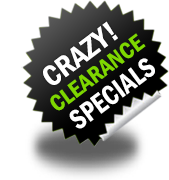 We do offer discounts on bulk and wholesale orders. World AIDS Day celebrated on the 1st December, is an opportunity for people worldwide to unite in the fight against HIV. Do something to mark World AIDS Day. Pondering what gifts to buy for world aids day, why not have a look at our best sellers below, gifts range from inexpensive keyrings, lanyards to notebooks and pens. 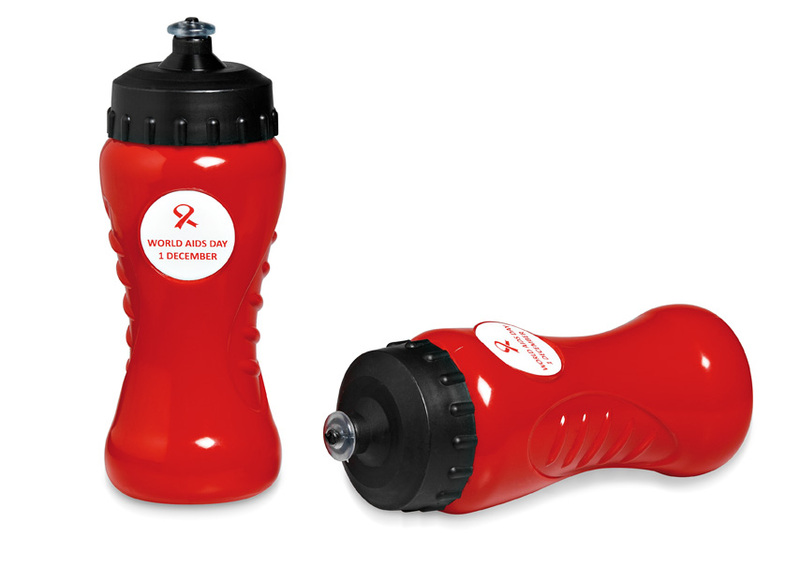 Aid Day Water Bottle – This is a practical and attention grabbing gift. ‹ Quality Diary Branding, Competitively Priced!